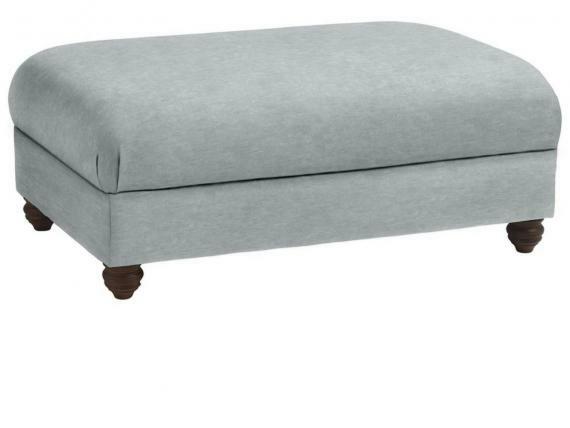 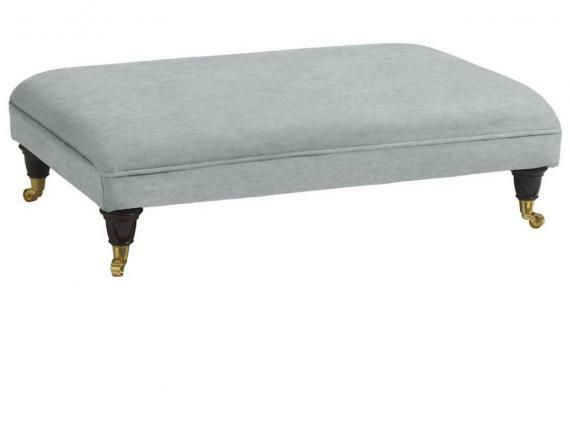 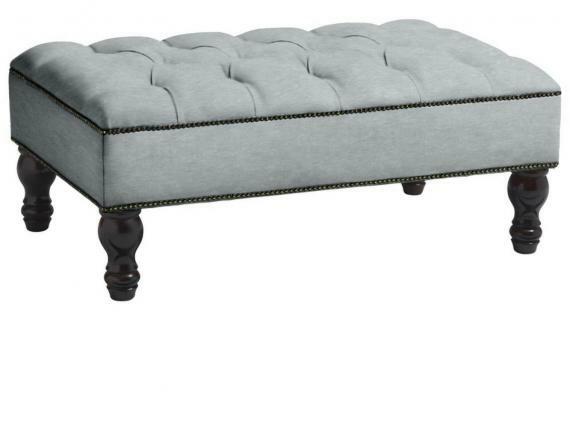 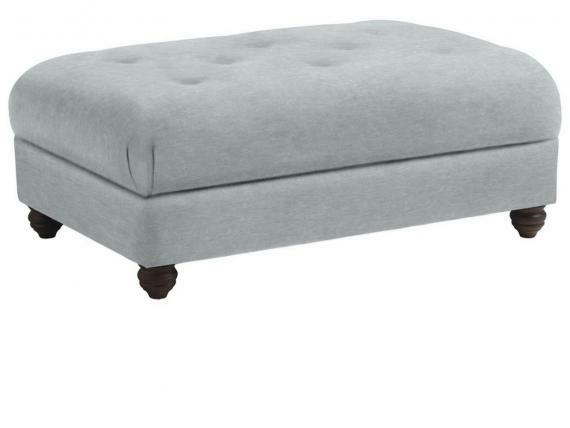 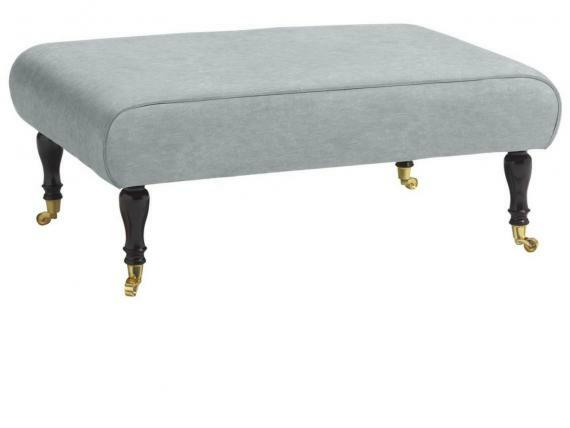 Save 10% on our entire collection of British handmade footstools. 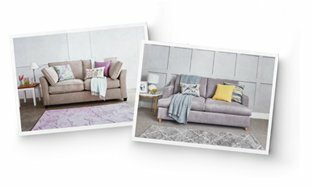 All items are delivered free nationwide. 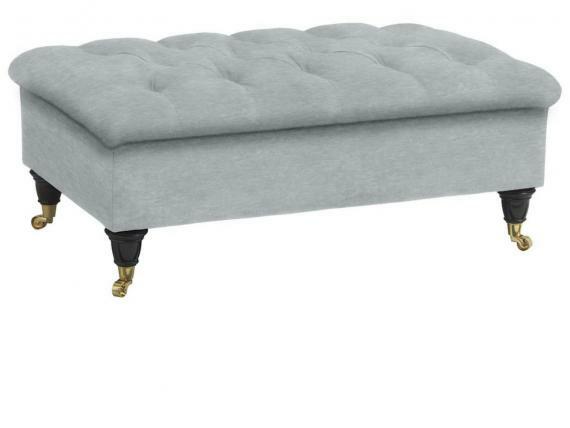 Our lovely footstools are handmade by our team of skilled craftsmen and upholsterers with over 35 years’ experience of quality British craftsmanship. 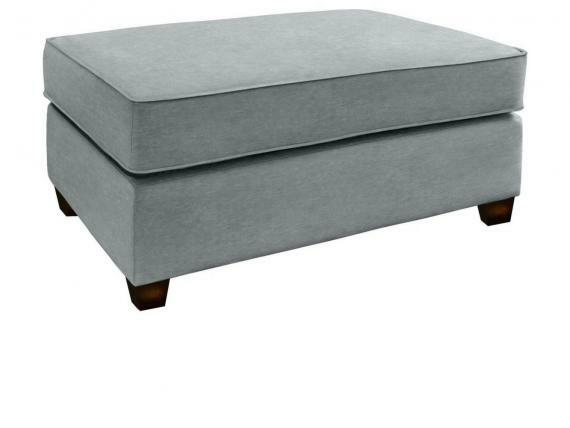 Incredibly talented and passionate about what they do, they’ll make your footstool in the size you want (sizes available include small, medium, large & square), individually for you, to your chosen customisations, so you can be sure that yours will fit in perfectly with your décor. 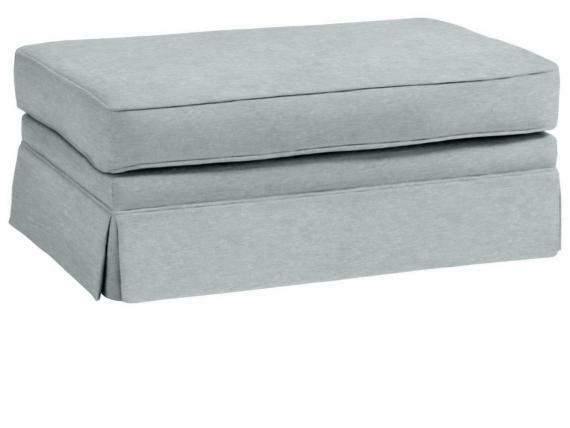 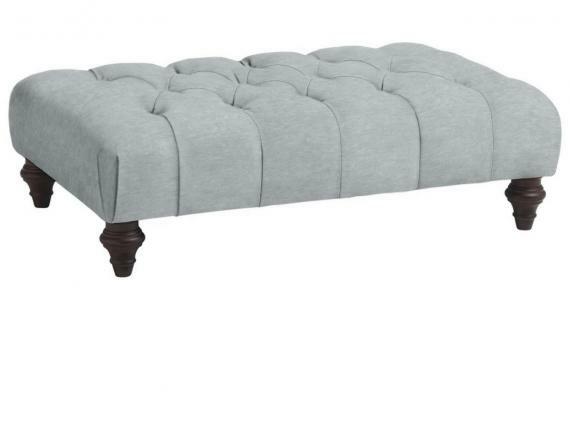 When your beautiful upholstered footstool is ready, it will be delivered for free nationwide and placed into your room of choice by our white glove delivery team on a day and 2 hour time slot agreed with you. 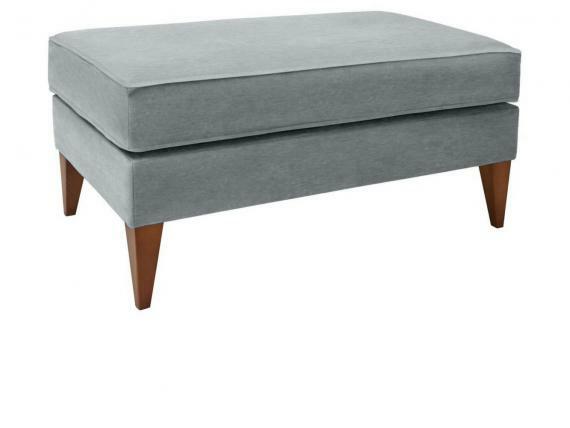 Once your footstool is delivered we want you to be perfectly happy, so if for some reason you don’t love your footstool as much as we do, just contact our award-winning Customer Service team within 30 days and they’ll arrange a free return and full refund whatever your customisation options.